Reviews for Calgary Clean Ltd.
We have been using Calgary Clean every two weeks for some time now and are very satisfied with the work that they do - in particular, the lead on the team. 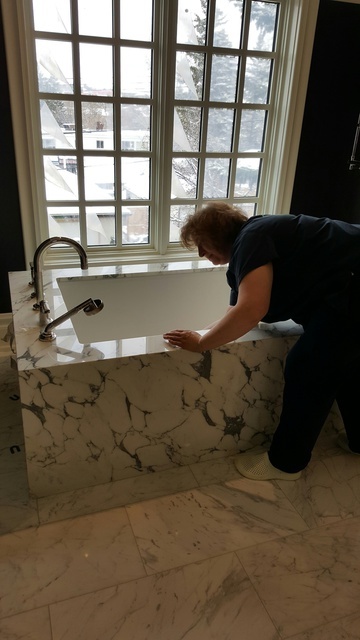 Diane, has been invaluable with her attention to the details before leaving our home. The team is always on schedule and conscious of the baby sleeping when they arrive. We are very happy to hear that you appreciate a great team of ladies that do exactly what is required to satisfy our amazing clients. Dianne is simply "THE BEST" and we love her to bits!!!!! We hired Calgary Clean Ltd. to prepare our house for sale. They arrived on time, did a walk-through with me to determine what I needed and then got down to business. They went through each room systematically and cleaned places I never even thought of. The garage and the utility rooms got cleaned out as well! The carpet cleaner came in towards the end of the day and made the carpets look like new. The next day the gutters and siding got cleaned by Calgary Clean Ltd.
My house is totally clean, inside and out. It is ready for the next family to call it home. Thank you Calgary Clean Ltd. for making this house live up to its true potential. Thank you Elizabeth for choosing Calgary Clean Ltd. We look forward to helping you with your move in cleaning at the new house and we will continue to provide bi-weekly cleaning for your very active family. Mary and Team at Calgary Clean Ltd.
Amazing cleaners! I hired Calgary Clean to clean my townhouse condo in preparation for possession by the new owners. Not being a professional cleaner myself, I wasn't sure exactly what was needed, so I just showed the three ladies around and then stood back while they got on with job. 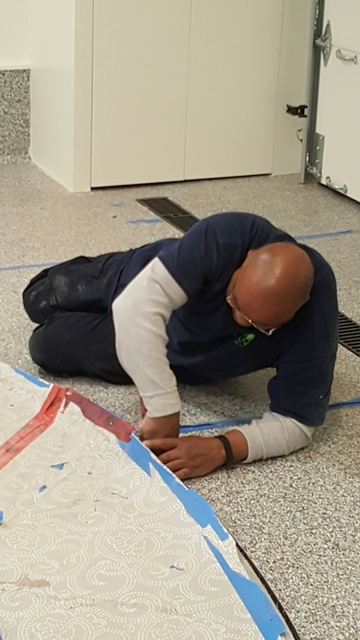 From the very start, I became impressed, first with the organization and cooperation amongst themselves as they divided up the work and secondly with the attention to detail that I observed. For instance, they removed all of the fan covers in the bathrooms and cleaned not only the fan covers, but cleaned all inside the fans. Another example was the pulling out of the fridge and stove and a complete cleaning inside, outside and behind, including a dismantling of the fridge trays and shelves. Yet another example was a thorough cleaning above the kitchen cabinets (boy, was this needed!). As you'd expect, the cleaning involved all of the standard things such as vacuuming, bathrooms, washing walls and doors, etc., however, these folks demonstrated a truly amazing professionalism and that they have set a high standard for themselves, again best explained with an example. This condo has a vaulted ceiling, and early on in the cleaning they called on a supervisor to bring over an extended ladder so as to be able to reach the fan and upper windows. I'm quite sure many companies would have just said that these were beyond reach and left it at that. I could go on, but suffice to say that I was truly pleased with the work. In total the cleaning took around five hours and these ladies worked very hard the whole time. Some may think $110 to $120 per hour expensive. Not me, I was absolutely thrilled with the results and proud to be able to turn over the property to the new owners in such an outstanding condition. This is a case of you get what you pay for and these people are worth every penny. Thank you for the kind words. Greatly appreciated. Our rate is $45.00 per labour hour, just to clarify things. Used to clean old and new place as well. 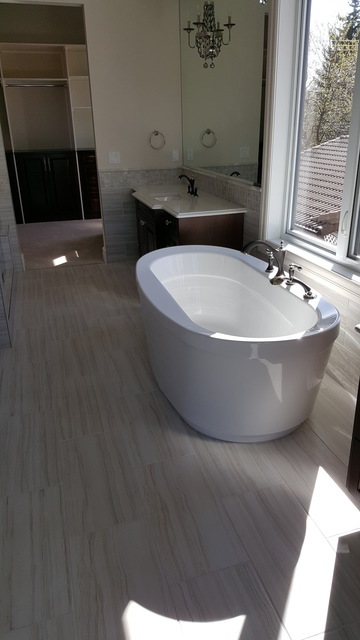 They use environmental products and and very professional. Reasonable rates and friendly staff. Would purchase as a gift idea for friends in future. Thanks Jackie. Working with you is always a pleasure. 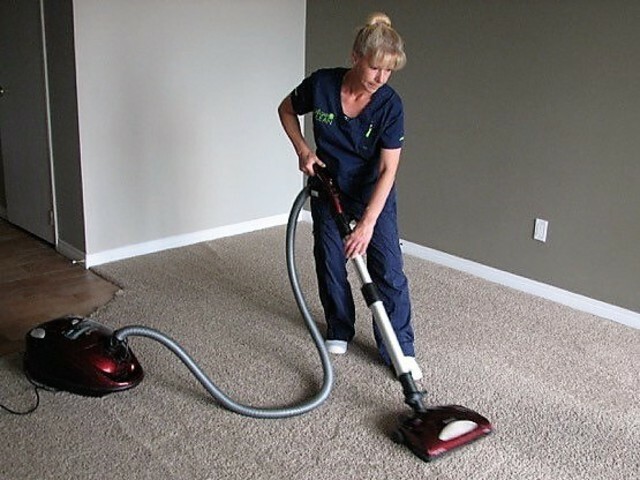 More about Calgary Clean Ltd.
Calgary Clean Ltd. offers superior house cleaning for home owners and those offering their properties for rent. English-speaking, police checked and fully insured and bonded cheerful cleaners will make your home sparkling clean and odor-free. 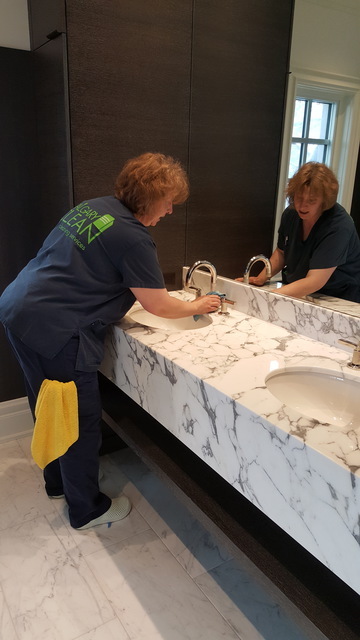 Working from a detailed checklist, every surface will be cleaned to your expectations. Calgary Clean Ltd. also offers window cleaning, carpet cleaning, and pressure washing. 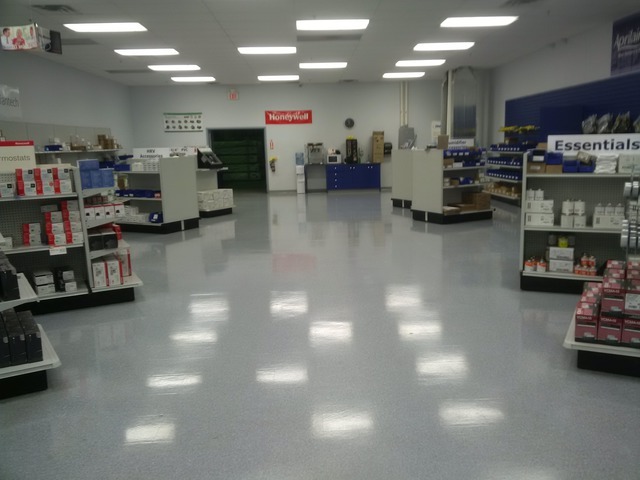 Our Commercial Division also offers Post Construction cleaning. Service Areas are all of Calgary, Cochrane, Okotoks, Langdon, Chestermere, and Airdrie. Residential Cleaning, Commercial Cleaning, Steam Sanitizing, Carpet Cleaning, Pressure Washing, Windows, Gutters, Auto Scrubbing, Renovation Cleaning,Hard-surfaced floor care. Minimum of 3 hours per visit. $45.00 per labour hour. Discounts for regular clients, seniors and disabled. Calgary Clean Ltd. will return within 24 hours notice to correct any/all deficiencies. No questions asked!